China Defense Blog: Could this be first photos of J-21/J-31, SAC/601's answer to Chengdu's J-20? 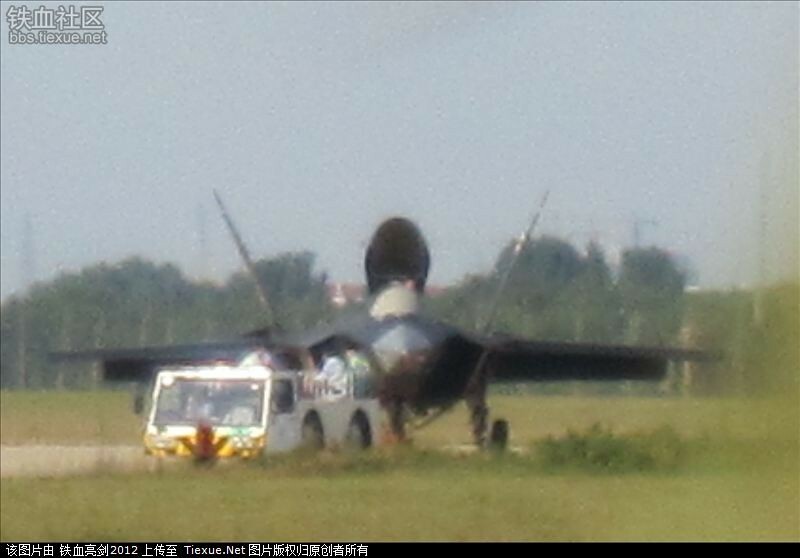 Could this be first photos of J-21/J-31, SAC/601's answer to Chengdu's J-20? 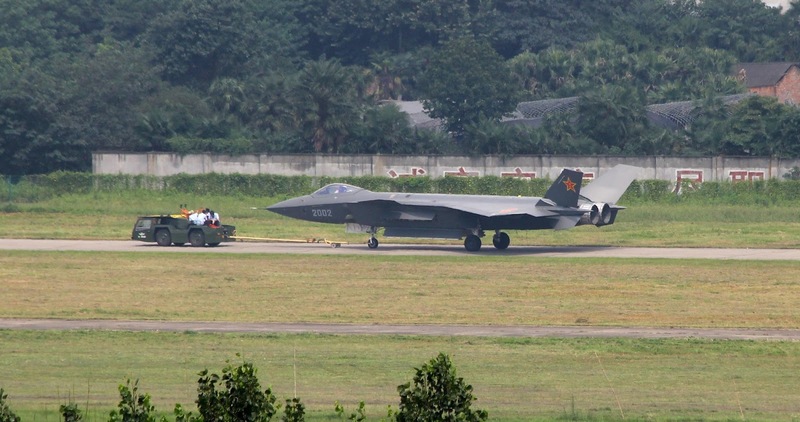 If it is, then we might be looking at round-two of "YF22 vs YF23". I just hope they have a functioning backup oxygen system (here). Would be this plane a chinese copy of Raptor ? Leonardo: is there anything chinese that isn't a copy? Have they the past 100 years innovated in anything besides plagiarizing? China has been the source of many inventions, including the Four Great Inventions: papermaking, the compass, gunpowder, and printing (both woodblock and movable type). The list below contains these and other inventions. The Chinese invented technologies involving mechanics, hydraulics, and mathematics applied to horology, metallurgy, astronomy, agriculture, engineering, music theory, craftsmanship, nautics, and warfare. By the Warring States Period (403–221 BC), they had advanced metallurgic technology, including the blast furnace and cupola furnace, while the finery forge and puddling process were known by the Han Dynasty (202 BC – AD 220). A sophisticated economic system in China gave birth to inventions such as paper money during the Song Dynasty (960–1279). The invention of gunpowder by the 10th century led to an array of inventions such as the fire lance, land mine, naval mine, hand cannon, exploding cannonballs, multistage rocket, and rocket bombs with aerodynamic wings and explosive payloads. With the navigational aid of the 11th-century compass and ability to steer at high sea with the 1st-century sternpost rudder, premodern Chinese sailors sailed as far as East Africa and Egypt. In water-powered clockworks, the premodern Chinese had used the escapement mechanism since the 8th century and the endless power-transmitting chain drive in the 11th century. They also made large mechanical puppet theaters driven by waterwheels and carriage wheels and wine-serving automatons driven by paddle wheel boats. The contemporaneous Peiligang and Pengtoushan cultures represent the oldest Neolithic cultures of China and were formed around 7000 BC. Some of the first inventions of Neolithic, prehistoric China include semilunar and rectangular stone knives, stone hoes and spades, the cultivation of millet, rice and the soybean, the refinement of sericulture, the building of rammed earth structures with lime-plastered house floors, the creation of the potter's wheel, the creation of pottery with cord-mat-basket designs, the creation of pottery tripods and pottery steamers, and the development of ceremonial vessels and scapulimancy for purposes of divination. Francesca Bray argues that the domestication of the ox and buffalo during the Longshan culture (c. 3000–c. 2000 BC) period, the absence of Longshan-era irrigation or high-yield crops, full evidence of Longshan cultivation of dry-land cereal crops which gave high yields "only when the soil was carefully cultivated," suggest that the plow was known at least by the Longshan culture period and explains the high agricultural production yields which allowed the rise of Chinese civilization during the Shang Dynasty (c. 1600–c. 1050 BC). With later inventions such as the multiple-tube seed drill and heavy moldboard iron plow, China's agricultural output could sustain a much larger population. Biggest concern is how they get this suppose top secret info in the first place. So basically you're admitting that china hasnt innovated much in the last thousand years. Ok.
Well Robert does make a valid point. Without those significant inventions, you wouldn't be enjoying all that has followed since. The US isn't the only place where inventions occur. Nor was China the only place innovation was going on thousands of years ago. They used to be just the same as every other civilisation, now they aren't. 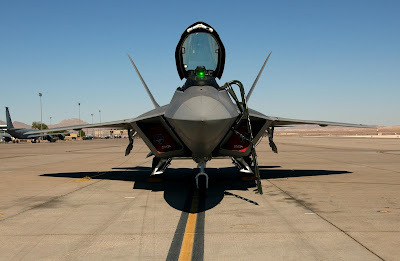 People forgot America got headstart with German scientists in Rcokets and missiles and B2 is clearly design copy of German airplane. 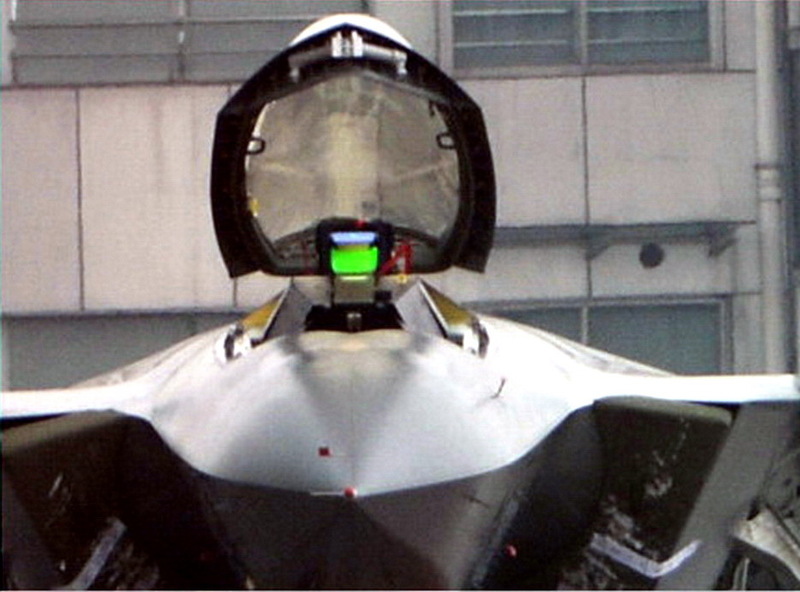 F117 was inspiried by a Soviet scientific research... The list is endless. You sound like those people who are easily fooled by politician fireband rhetoric during presidential election like now. Breaking NAFTA and trade war with China, blah, blah, blah yahoo! Last I checked, neither Russia NOR Germany were in China. Not sure what point you are trying to make. "I'm wrong about China doing little over the last millennium because America got scientists from Nazi Germany?" Well this is nice discussion, we should agree on this China has also invented many things that now we are utilizing, in defense field also. Good bye Type 051 Luda class DDG 131 "Nanjing"
Photos of the day, WS-10 Taihang turbofan. 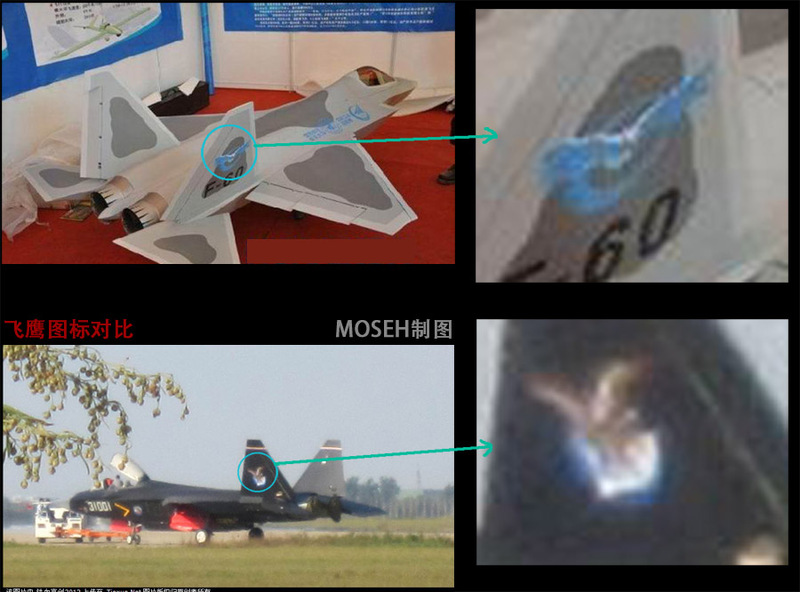 SkyBow, China's X-47 like stealth UCAV?? 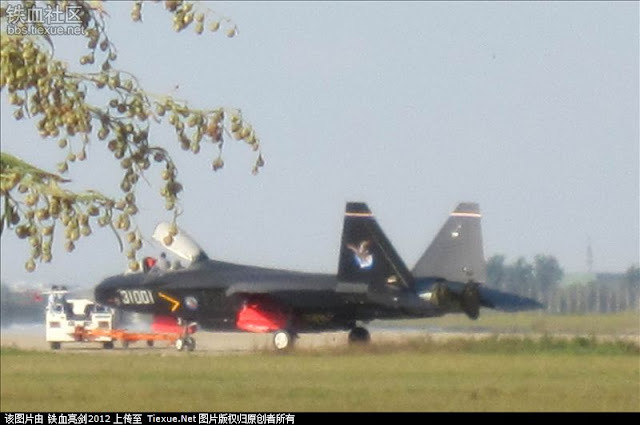 Desert camo for China Air Force’s Su-30s.